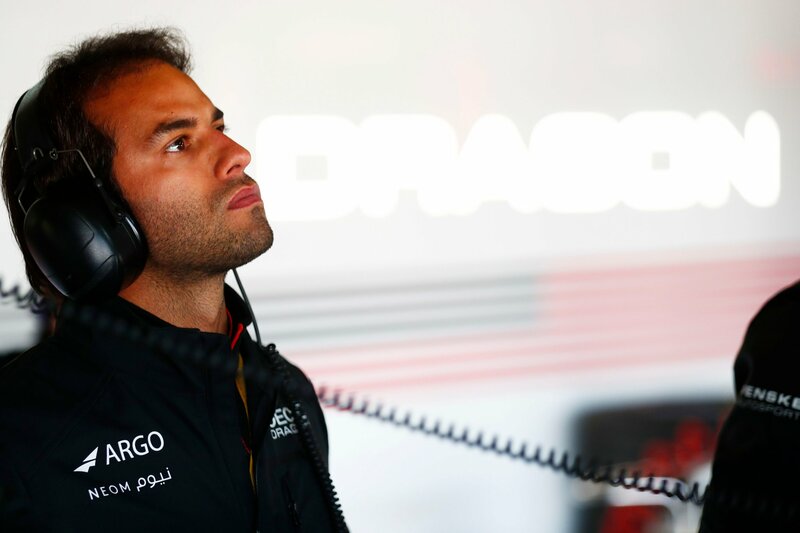 Felipe Nasr has been confirmed as making his debut at the Mexico City E-Prix, taking the race seat previously occupied by Maximilian Günther who will now take on the role of reserve driver. The news pointing Nasr as a replacement for Geox Dragon’s Günther came by the hands of e-racing365, who first broke the news. The Brazilian will contest the remainder of Season 5 as a full-time driver for the American team while Günther goes back to the role he had with the team during Season 4 as a test and reserve driver. The exception could be the Rome E-Prix due to Nasr’s commitments with IMSA the same weekend, an opportunity that will allow Günther to go back behind the wheel of the #6 Penske EV-3, the same he drove during the first three races of Season 5 as a full-time driver for the team. On the other hand, Nasr, 26, is an experienced driver with two full Formula 1 seasons under his belt. After a year as a test driver for Williams Martini Racing back in 2014, he finally got his chance to race for a Formula 1 team full time. He joined Sauber F1 Team in 2015 and again in 2016. The later was a tough season for Nasr with the Swiss team, struggling with mechanical and financial issues. For the 2017 season, the Brazilian lost his seat to Pascal Wehrlein (24), who in time, would also move on from Formula 1. Today, Wehrlein is a full-time driver for Mahindra Racing having just achieved his first podium in his second race in Formula E with a second place finish. Last year, the Brazilian´s career gave a turn of 360 degrees when he joined the Action Express Racing team to contest the IMSA SportsCar Championship behind the wheel of a Cadillac DPi-V.R with co-driver Eric Curran. Endurance racing suited the Brazilian so well that he was not only capable to show his potential but to win the title in his debut season. Recently, Nasr and co-drivers Eric Curran (43) and Luis Felipe “Pipo” Derani (25) conquered a second place podium finish at the Daytona Rolex 24 hs driving a Whelen Engineering Cadillac DPI for Action Express Racing, showing that the team is strong and ready to defend the title. Although Nasr was present at the Marrakesh for the Formula E rookie test last month, he ended up not participating in the testing day due to contract issues. 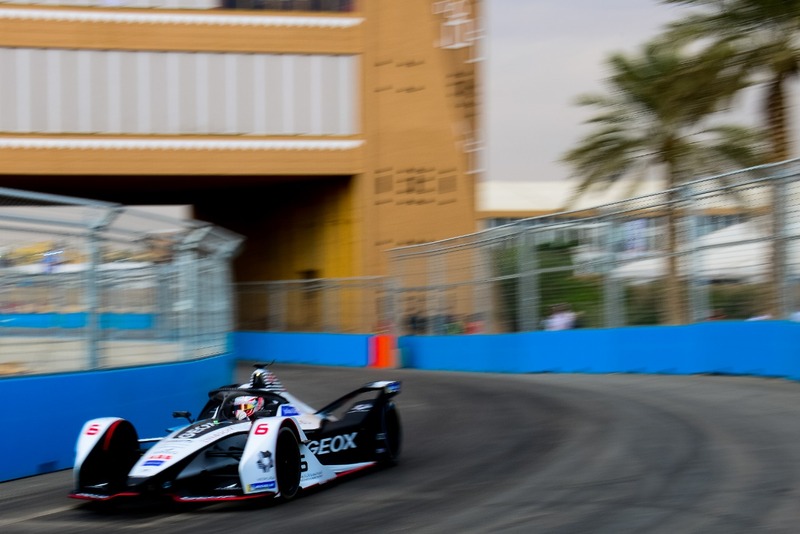 This time around and the day after the upcoming Mexico E-Prix, Jose Maria Lopez’s new teammate will take part in the third in-season test of the season, driving for his new team GEOX Dragon Racing. ERN: What is your impression of Formula E and what motivated you to race in an electric car? ERN: Have you spend any time in the car or in the simulator with Dragon Racing? 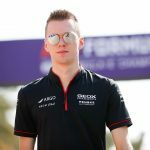 ERN: Are you arriving in Formula E to stay? 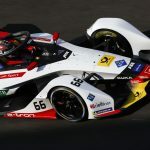 The Mexico E-Prix is confirmed but is your contract for a full season (leaving Rome out due to IMSA commitments)? ERN: Have you follow the series through the years and what do you believe will be the major challenges of driving a Gen2 car? FN: “As I said before, I’ve been following Formula E for a while now and so does the whole world. As I see it, the most challenging part is to have a very short weekend with everything happening in just one day, that requires a very different approach in terms of physical and mental preparation, besides the technical side (managing the battery energy) that´s a whole new chapter for me. It demands a lot from the driver and it’s a very competitive environment. The communication with the team is certainly a very important factor in all of this. ERN: You and your team come from an exceptional second place finish in Daytona 24hs under extreme weather conditions, showing you’re ready to defend the title. ERN: How do you plan to manage your time between both series? ERN: What is your opinion about Formula 1 today? Do you think combining both is a possibility?